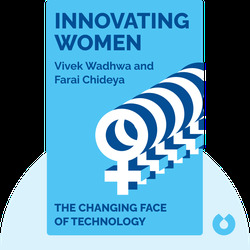 Innovating Women takes a critical look at today’s technology industry, which, for all its success, remains incredibly old fashioned in its gender imbalance. 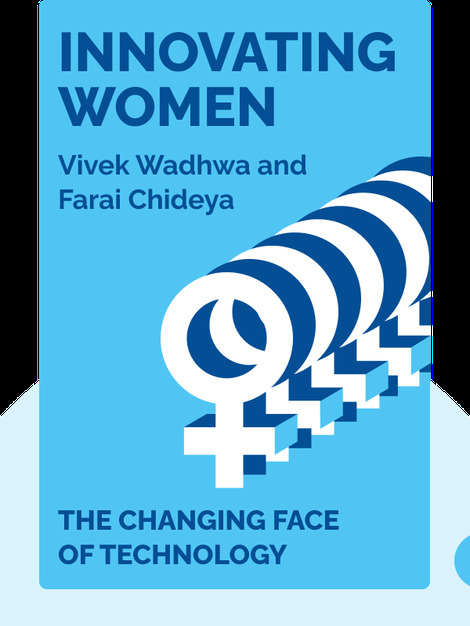 Statistics and case studies help us scrutinize major players in the technology industry, while personal stories give insights into the lives of talented female innovators working hard against the odds. Vivek Wadhwa is a fellow of the Arthur and Toni Rembe Rock Center for Corporate Governance at Stanford University. Foreign Policy magazine named him one of 2012’s Top 100 Global Thinkers. Farai Chideya is a multi-award-winning journalist and a Distinguished Writer in Residence at New York University.